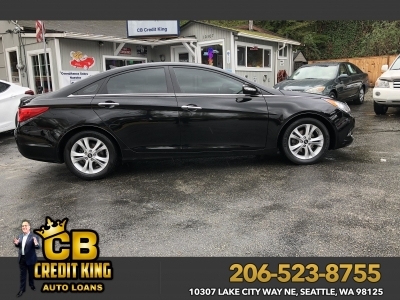 2011 Hyundai Sonata Call for Pricing. 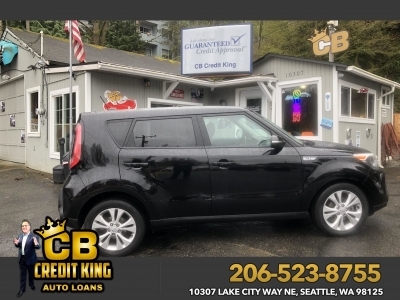 2014 Kia Soul Call for Pricing. 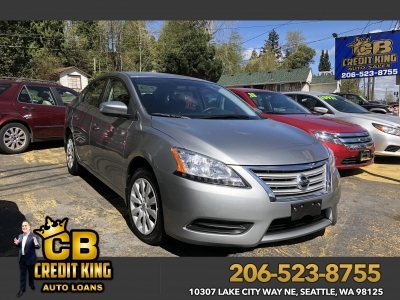 2011 Ford Fusion $7,771 2014 Nissan Sentra Call for Pricing. 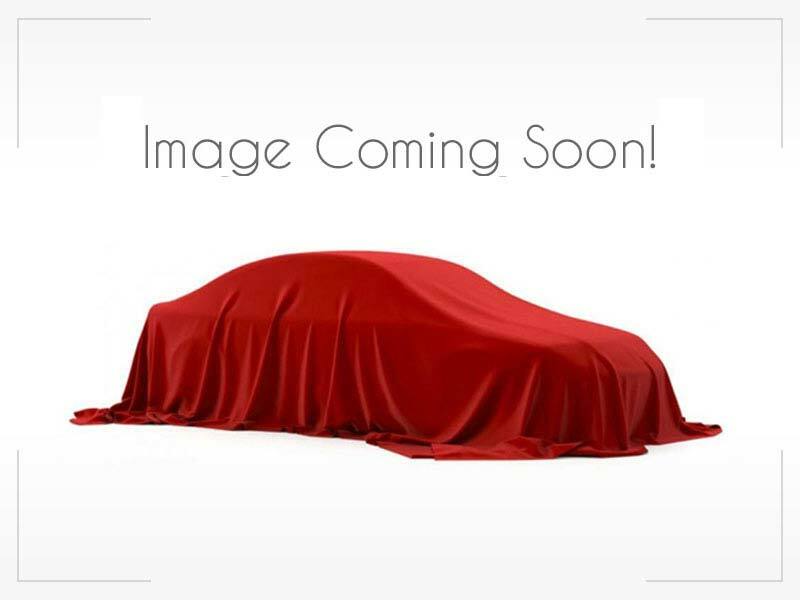 2008 Subaru Tribeca $8,971 2013 Dodge Avenger Call for Pricing.